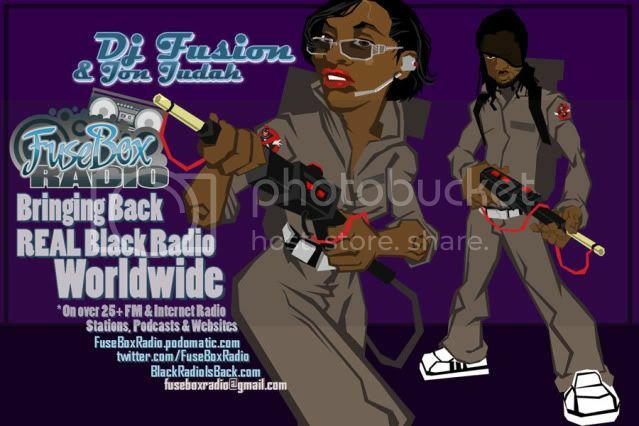 FuseBox Radio Broadcast for the Week of August 24, 2011 | BlackRadioIsBack.com - Official Blog of the Syndicated FuseBox Radio Broadcast! This is the latest episode of the syndicated FuseBox Radio Broadcast with DJ Fusion & Jon Judah for the week of August 24, 2011 with some new and classic Hip-Hop & Soul Music, news and commentary. Our commentary this week touched base on our experience with the East Coast Earthquake in the United States this week, recent revelations that the C.I.A. 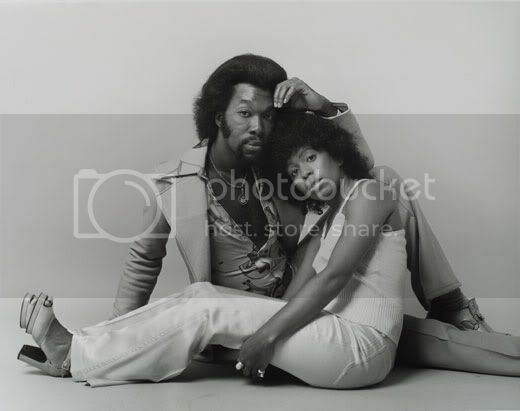 & NYPD have been doing dubious spying on citizens to stop terrorism in New York City, some serious & sort of goofy developments in Libya's Civil War, the sad passing of R&B & Soul music legend Nick Ashford (songwriter/performer; part of the group Ashford & Simpson) and other diverse topics here and there.